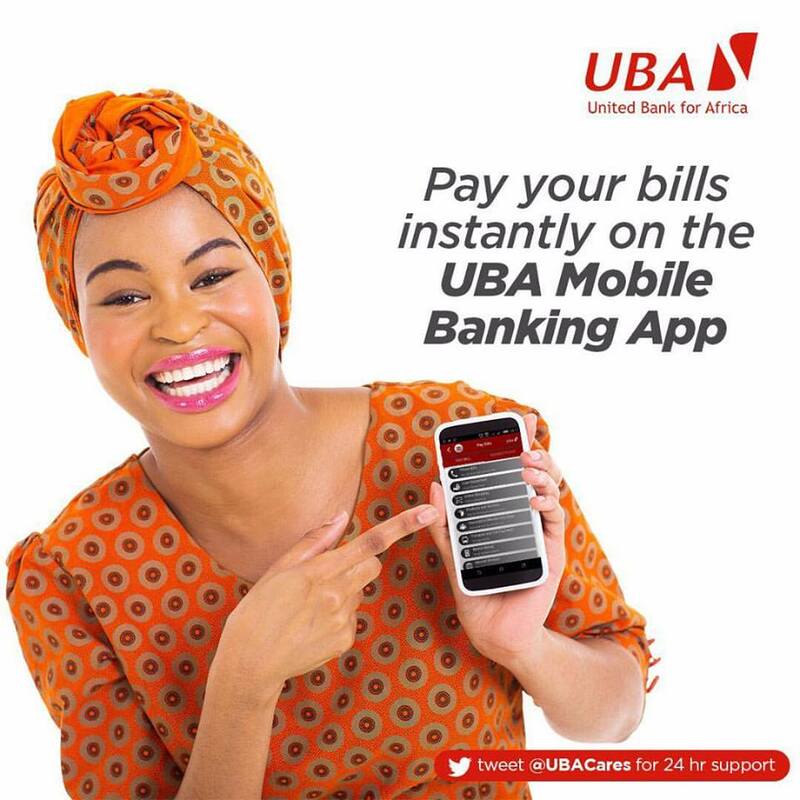 A series of big ticket transactions engineered by United Bank for Africa Plc (UBA) in 2013 either as lead arranger, co-arranger or major lending partner has entrenched the bank as a dominant financial institution in Africa and shows its potential to make significant returns for shareholders in 2014. UBA which closed the third quarter of 2013 with a total balance sheet size of N3.3 trillion was dominant in all the major banking deals of 2013. The deals, which cut across the major economic sectors of telecoms, power, oil and gas indicates the bank’s clear intention to play big in the key sectors of the economy and ties in with the bank’s announced intent to dominate the African banking space. Already UBA has subsidiaries in 18 African countries outside Nigeria. In the power sector for example, some of the major deals UBA actively participated in include taking up $120m (N19.44bn) of the financing in respect of Transcorp Ughelli Power Plant. The bank also acted as Mandated Lead Arranger, underwriting the entire facility of $122m (N20bn) for Kann Utilities’ acquisition of the Abuja Electricity Distribution Company, financing the payment of 75% acquisition of 60% equity stake in Ikeja Electricity Distribution Company while the bank also threw its financial weight behind Aura Energy for the Acquisition of Jos Electricity Distribution Company, acting as the lead arranger for N9.6 billion to finance the payment of 75% of Aura’s 60% equity stake in Jos Electricity Distribution Company. UBA also successfully arranged debt financing of US$68m as well as secured equity investment from a strategic and technical investors for the acquisition of the Shiroro Hydroelectric Power Plc by North South Power Company Limited. In the oil and gas sector, UBA Plc joined 11 other banks to arrange a $3.3billion dollar loan deal for Dangote Industries Ltd owned by Africa’s richest man, Aliko Dangote. The $3.3 billion finance will facilitate the building of the biggest petroleum oil refinery as well as a petrochemical and fertilizer plant in Nigeria. The proposed largest refinery in Africa is expected to have a capacity of refining 400,000 barrels of crude oil per day and turn Nigeria into a petroleum exporter. UBA also acted as the co-arranging bank in a $500m syndicated loan deal for Orion Oil Limited. Ecobank Capital acted as the Mandated Lead Arranger. The US$500m will be utilised for the prepayment of crude oil cargos to be supplied by Société Nationale des Pétroles du Congo (The National Oil Company of the Republic of Congo). The facility comprises a United States dollar-denominated $342m tranche and a XAF-denominated $158m tranche. This transaction was the largest loan syndication completed to date in Central Africa solely funded by regional African banks and for an indigenous company. The bank also signed a Memorandum of Understanding (MOU) with Total upstream in collaboration with seven other Nigerian banks. The objective of the collaboration is to strengthen indigenous capacity in the oil and gas industry, explained Elizabeth Sagay, Divisional Head, Oil and Gas, UBA during the signing ceremony. UBA and the other banks involved in the scheme are providing funding for Total's local contractors for the execution of the company's projects. The funding scheme is estimated at more than US$1billion dollars. UBA Plc signed another MOU with Nigerian Liquefied Natural Gas (NLNG) to also finance local contractors and vendors of the company. The MOU, signed in conjunction with four other banks, is expected to help NLNG’s local contractors and vendors have access to $1 billion in credits from the five banks to speed up delivery of contracts to the company. In the cement sector, UBA was a lead participant in a syndicated $680M loan deal with United Cement Company of Nigeria (UNICEM). The loan deal will help the company expand its cement production, by adding an additional production line. UBA Plc is contributing a total of $130m of the syndicated facility packaged by a consortium of banks. “We firmly believe that the effect of the asset creation decisions we have taken this year will have a sustained impact on our revenue growth” Phillips Oduoza, UBA Group’s GMD/CEO explained. Analysts also note that the bank’s selection of its deal portfolio means it is now positioned firmly in the key sectors of the economy that could easily be described as the “Cash Cows” of the future. “These decisions will definitely have a positive impact on the bank’s revenue streams in future when these projects start making money” said a financial analyst.